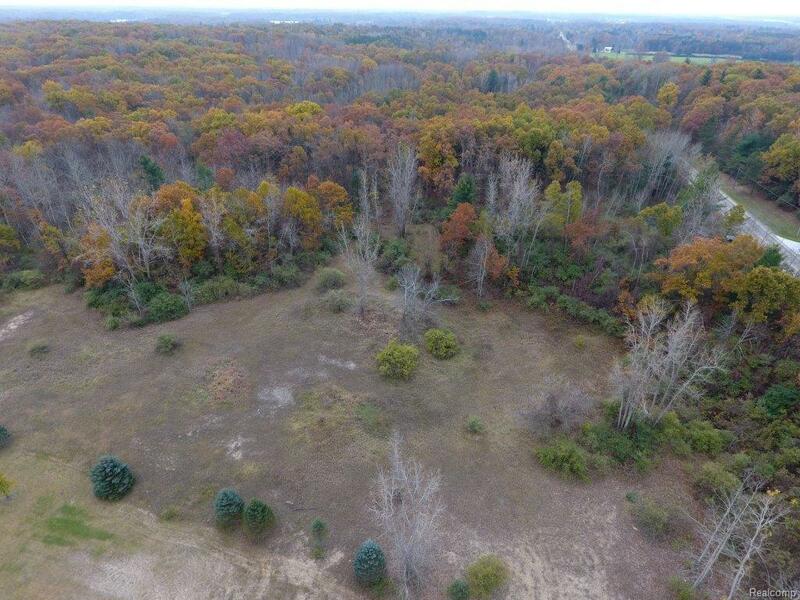 Wooded 4.29 acre Parcel, Rolling hills near one of the highest points in Lapeer County! 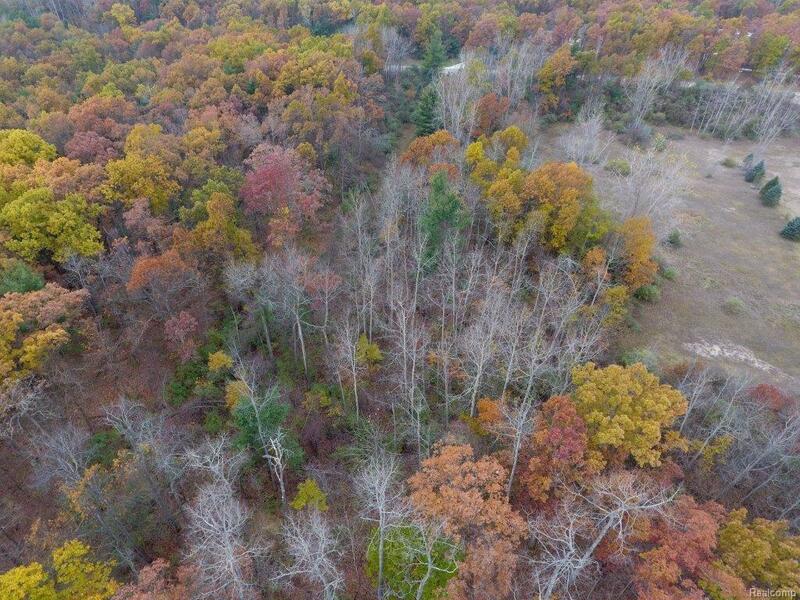 Beautiful acreage, backing to state land that is part of the Oak Hill Wilderness Development. 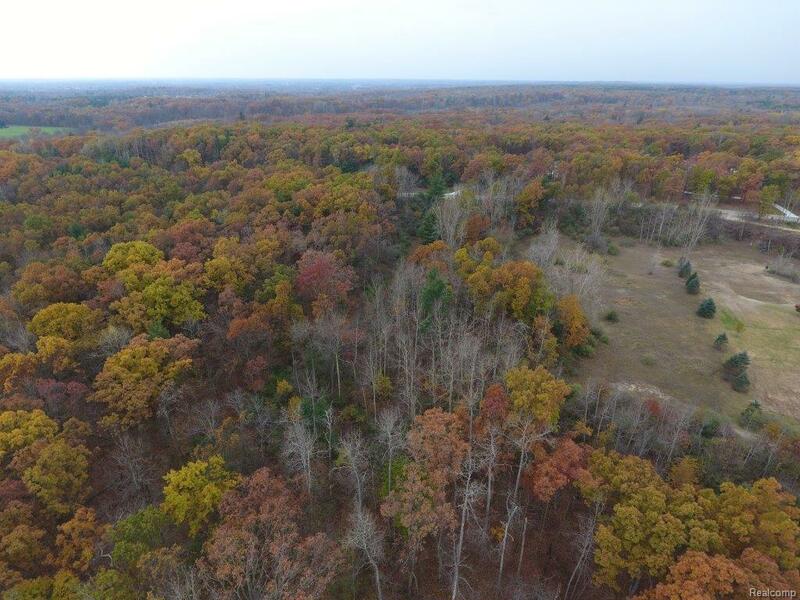 The State Land also connects to a wildlife refuge to make this property excellent for hunting! This could be the perfect place to build your dream home. Excellent for a walkout building lot, wooded with Mature trees and a small clearing. Tons of wildlife on this land! 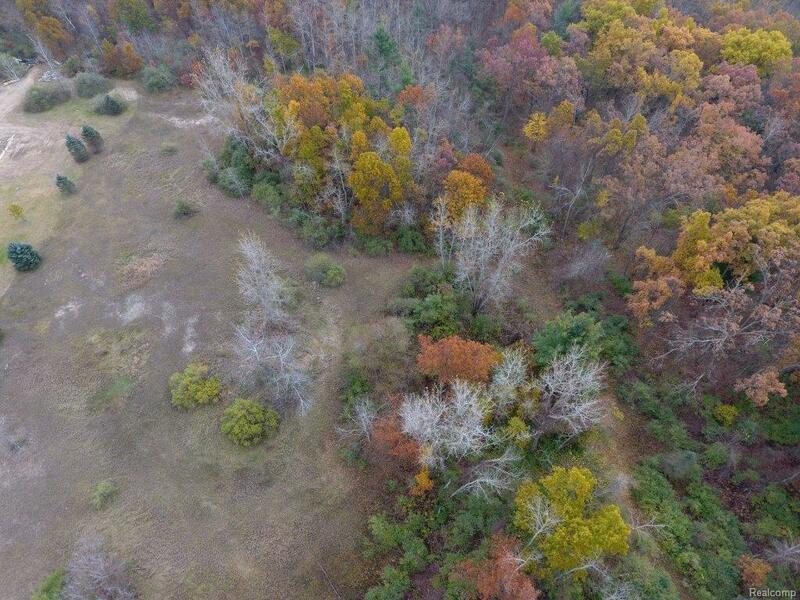 Secluded setting, yet on a paved road make this a one of a kind piece of land! Call for a copy of the survey, Topo Map, more details and a private tour. IDX provided courtesy of Realcomp II Ltd., via Realty Executives Main St Llc and Realcomp, ©2019 Realcomp II Ltd. Shareholders.